Many more people tried to solve our challenges during the extended version of Quora Haqathon. We've got more than 1700 contestants around the world who submitted a solution for at least one problem! 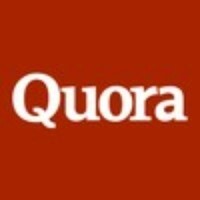 Due to high demand from the developer community, we have decided to extend the Quora HaQathon for one week, until December 14th, 11 AM PST. You can sign up and starting hacking now!